Epic Me are a Leading Dance Event and Party company, we offer a vast range of Parties, activities and Events. 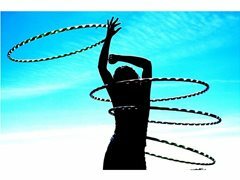 We are currently recruting for Hula Hoop Dance Teachers (with own hoops) to be on our agency books, to teach fun Hula Classes. Based in and around London. Fun and flexible work ! !